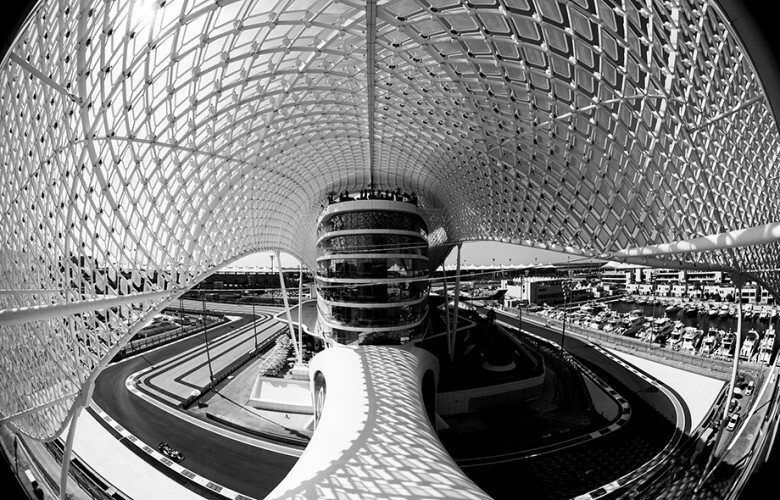 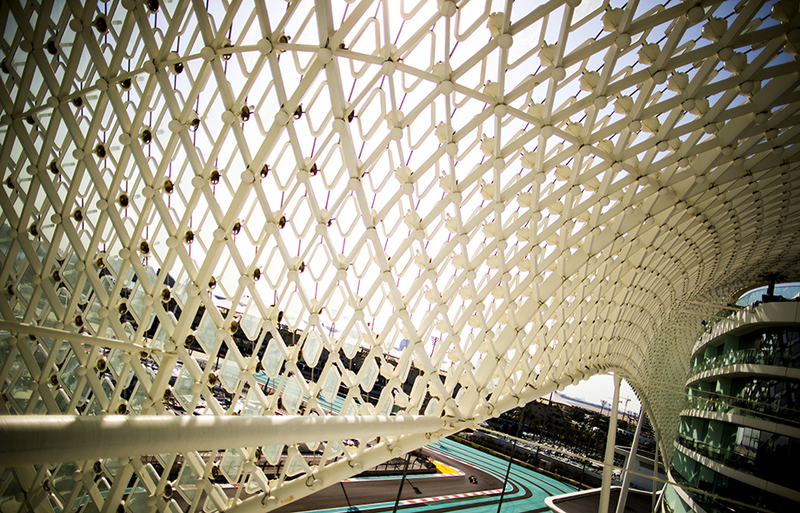 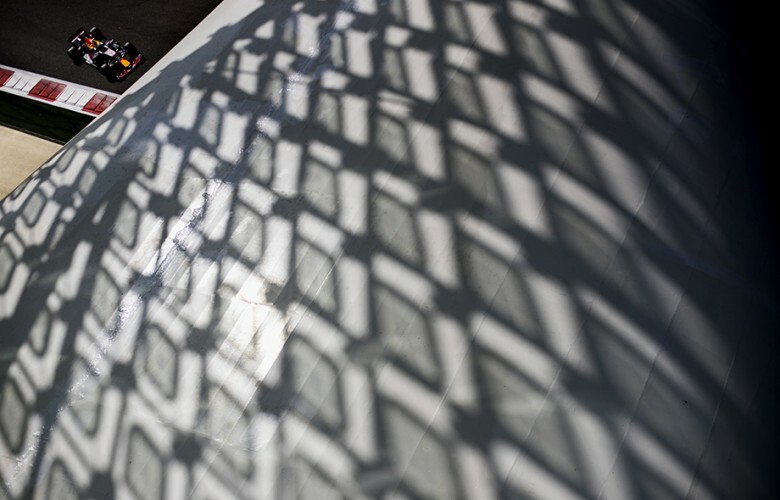 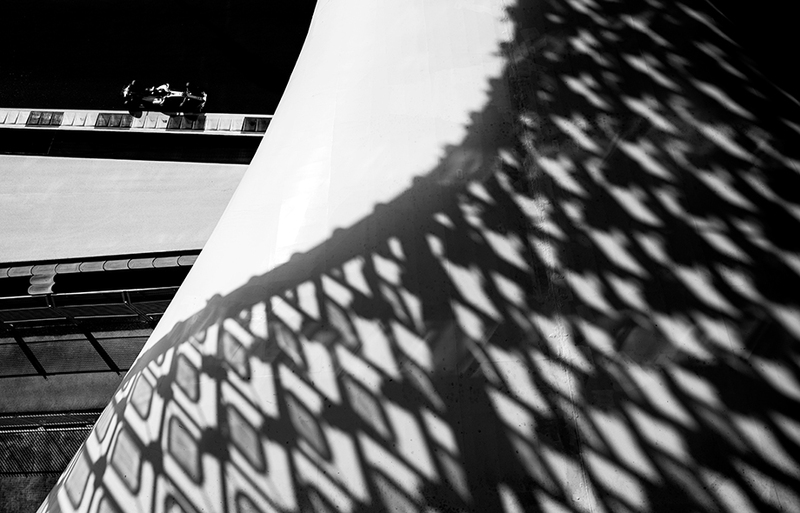 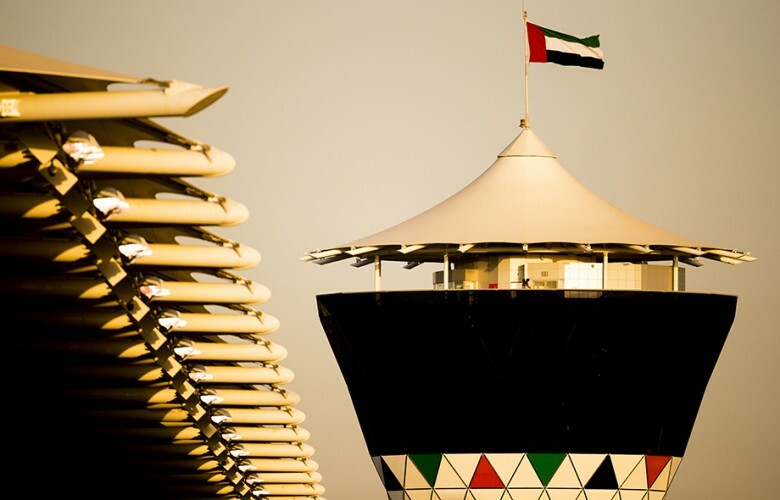 A detail view of circuit tower is seen during qualifying for the Abu Dhabi Formula One Grand Prix at Yas Marina Circuit on November 25, 2017 in Abu Dhabi, United Arab Emirates. 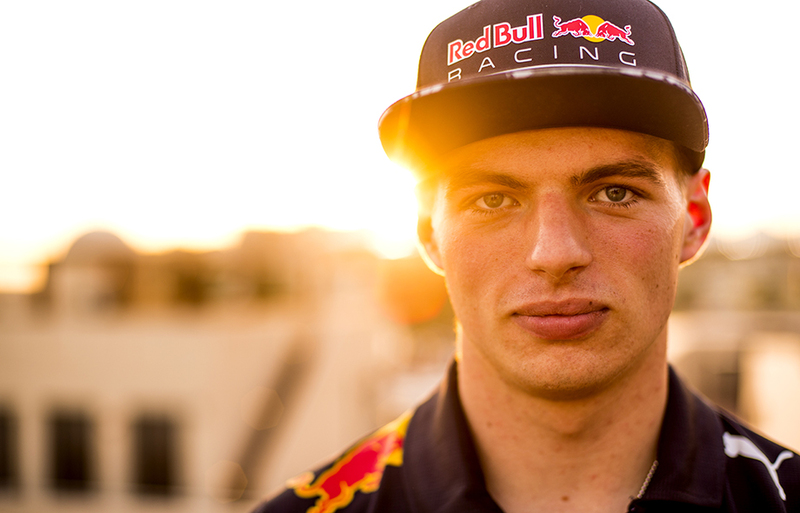 Max Verstappen of Netherlands and Red Bull Racing poses for a portrait during previews for the Abu Dhabi Formula One Grand Prix at Yas Marina Circuit on November 23, 2017 in Abu Dhabi, United Arab Emirates. 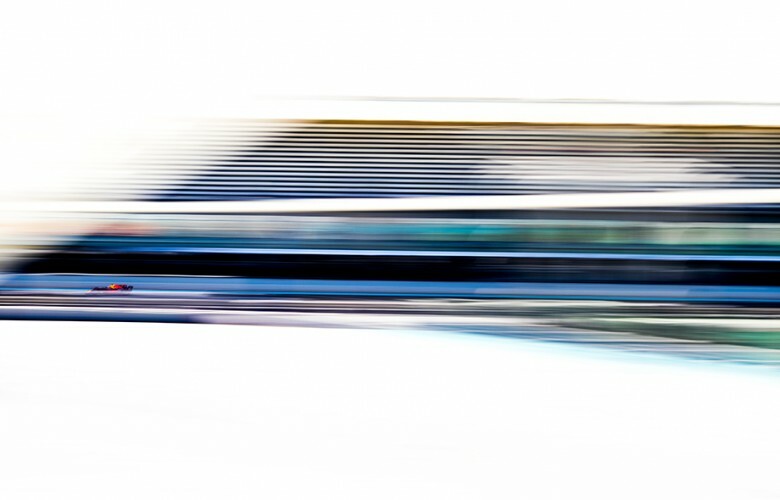 Lewis Hamilton of Great Britain and Mercedes AMG Petronas drives in W08 during practice for the Abu Dhabi Formula One Grand Prix at Yas Marina Circuit on November 24, 2017 in Abu Dhabi, United Arab Emirates. Daniel Ricciardo of Australia and Red Bull Racing drives his RB13 during practice for the Abu Dhabi Formula One Grand Prix at Yas Marina Circuit on November 24, 2017 in Abu Dhabi, United Arab Emirates. Kimi Raikkonen of Finland and Scuderia Ferrari drives his SF70H during practice for the Abu Dhabi Formula One Grand Prix at Yas Marina Circuit on November 24, 2017 in Abu Dhabi, United Arab Emirates. 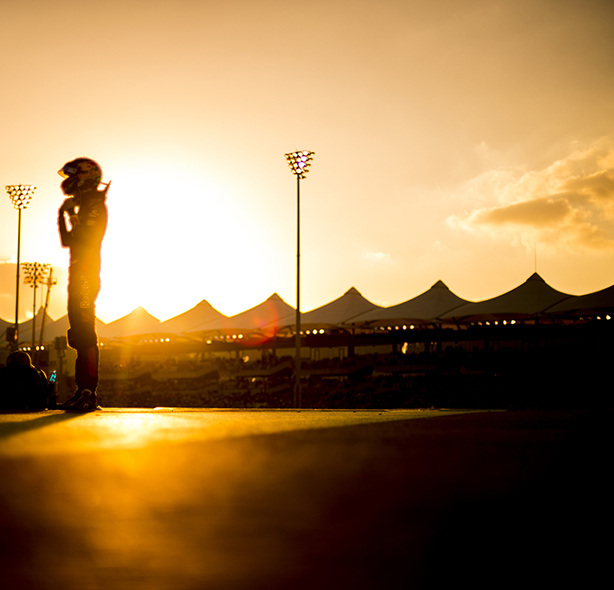 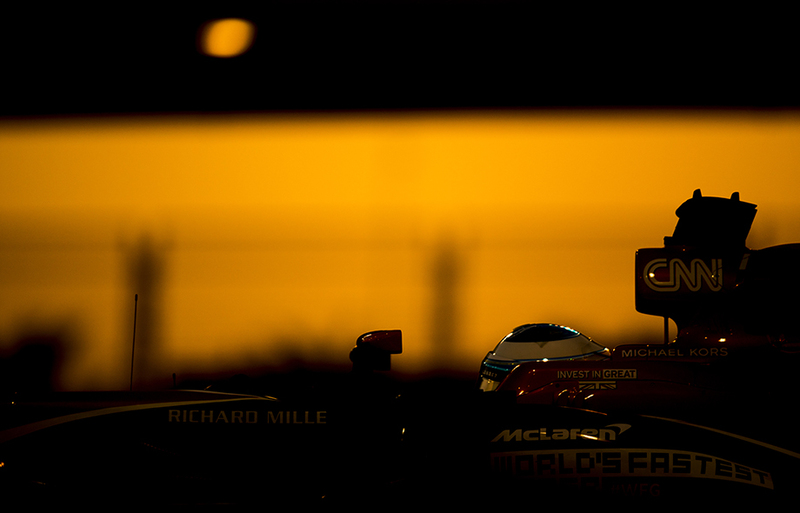 Sun sets down over the track during practice for the Abu Dhabi Formula One Grand Prix at Yas Marina Circuit on November 24, 2017 in Abu Dhabi, United Arab Emirates. 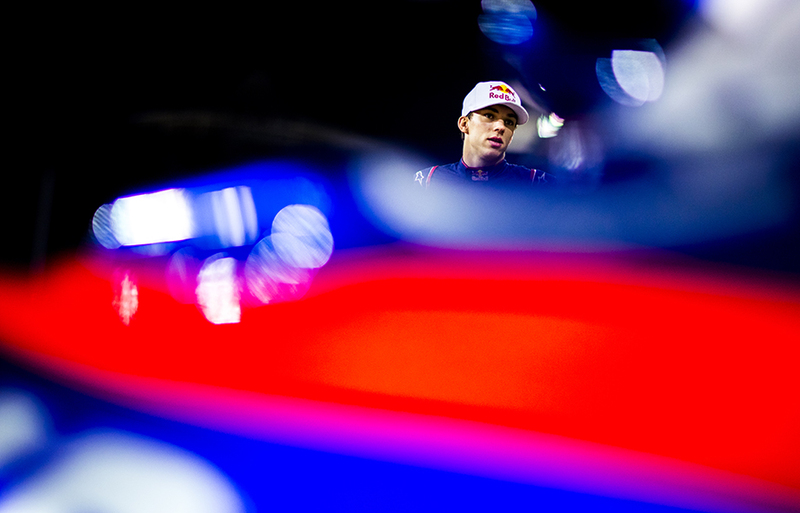 Pierre Gasly of France and Scuderia Toro Rosso is seen during previews for the Abu Dhabi Formula One Grand Prix at Yas Marina Circuit on November 23, 2017 in Abu Dhabi, United Arab Emirates. Max Verstappen of Netherlands and Red Bull Racing is pictured during previews for the Abu Dhabi Formula One Grand Prix at Yas Marina Circuit on November 23, 2017 in Abu Dhabi, United Arab Emirates. 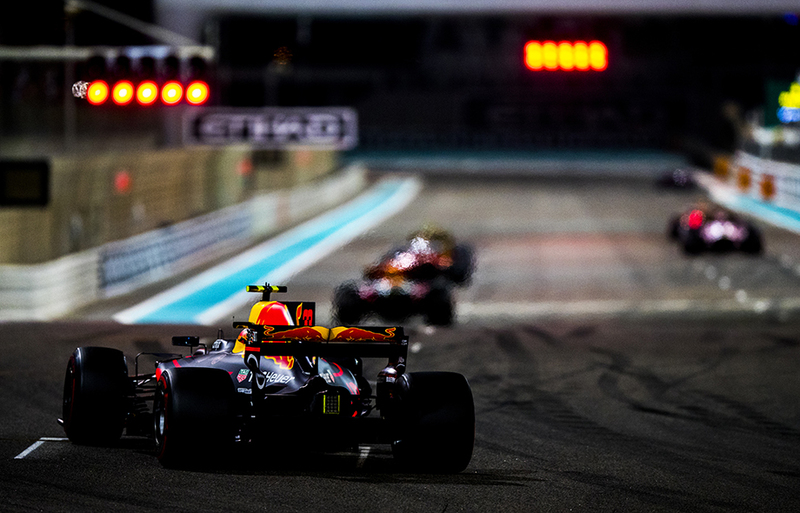 Max Verstappen of Netherlands and Red Bull Racing drives his RB13 during practice for the Abu Dhabi Formula One Grand Prix at Yas Marina Circuit on November 24, 2017 in Abu Dhabi, United Arab Emirates. 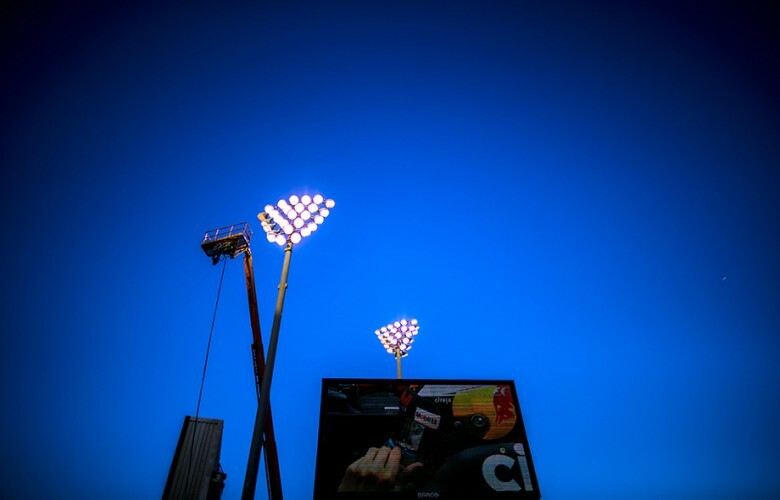 Sparks above the track surface are pictured as the sun sets down during practice for the Abu Dhabi Formula One Grand Prix at Yas Marina Circuit on November 24, 2017 in Abu Dhabi, United Arab Emirates. 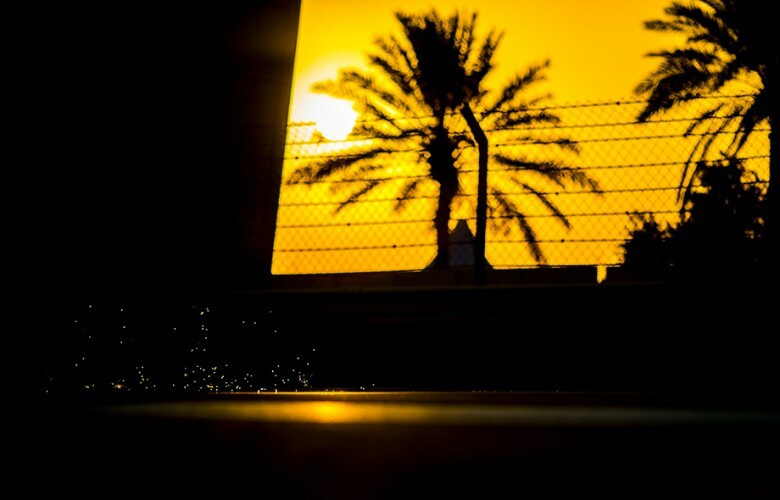 Stoffel Vandoorne of Belgium and McLaren-Honda drives his MCL32 during practice for the Abu Dhabi Formula One Grand Prix at Yas Marina Circuit on November 24, 2017 in Abu Dhabi, United Arab Emirates. 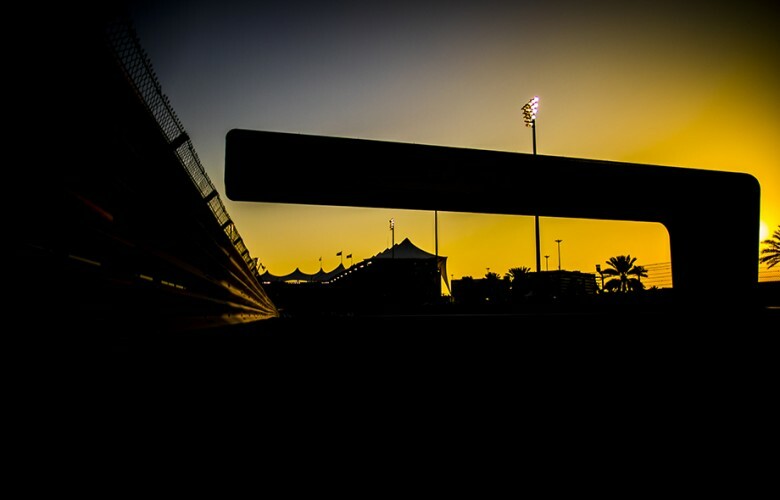 Sun sets down over the circuit during practice for the Abu Dhabi Formula One Grand Prix at Yas Marina Circuit on November 24, 2017 in Abu Dhabi, United Arab Emirates. 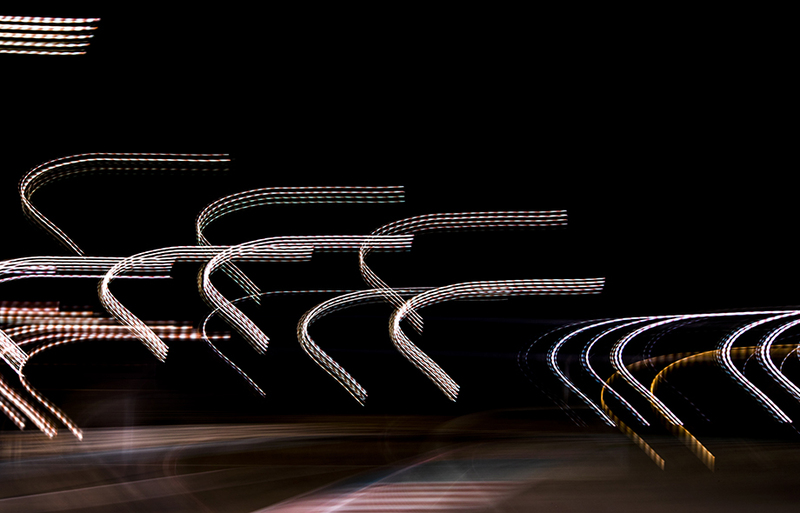 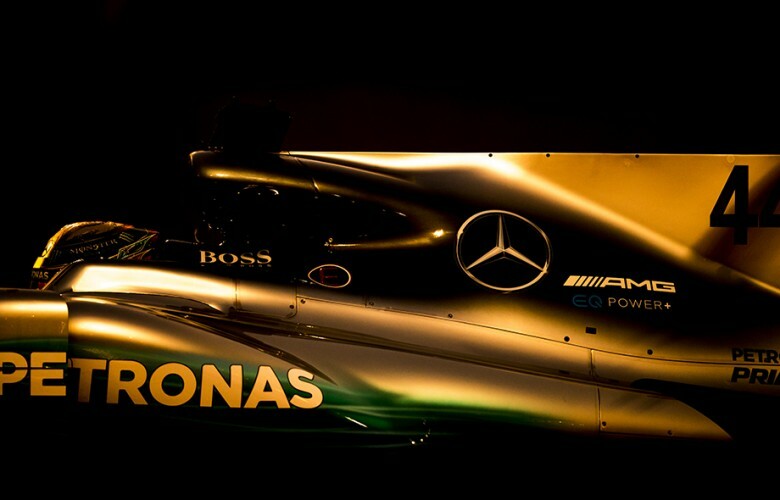 Track by night is seen during practice for the Abu Dhabi Formula One Grand Prix at Yas Marina Circuit on November 24, 2017 in Abu Dhabi, United Arab Emirates. 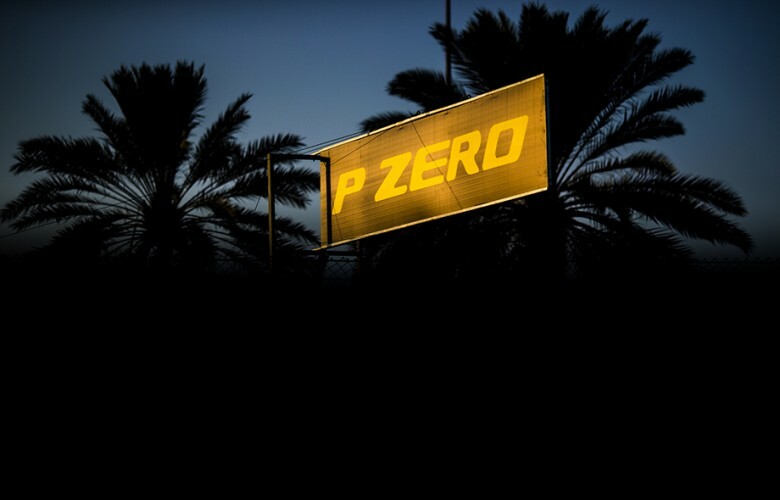 P Zero Pirelli advertisement board is seen in a late afternoon light during practice for the Abu Dhabi Formula One Grand Prix at Yas Marina Circuit on November 24, 2017 in Abu Dhabi, United Arab Emirates. 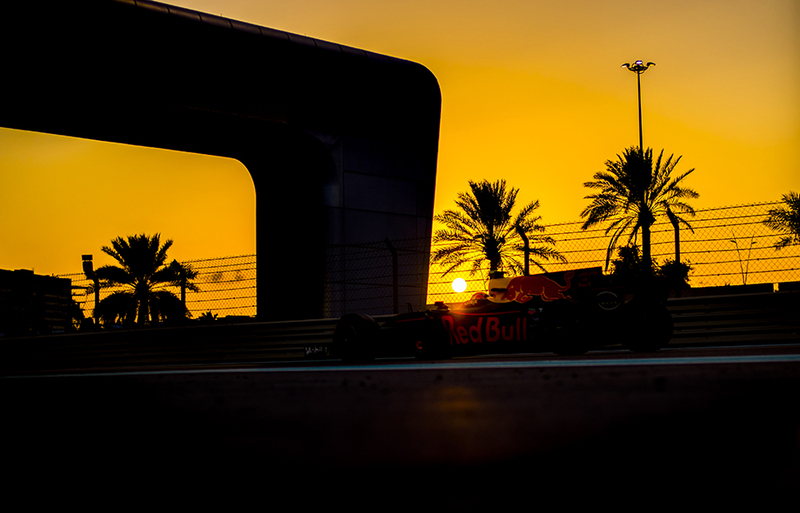 Max Verstappen of Netherlands and Red Bull Racing drives down the grid for a start practice following practice for the Abu Dhabi Formula One Grand Prix at Yas Marina Circuit on November 24, 2017 in Abu Dhabi, United Arab Emirates. 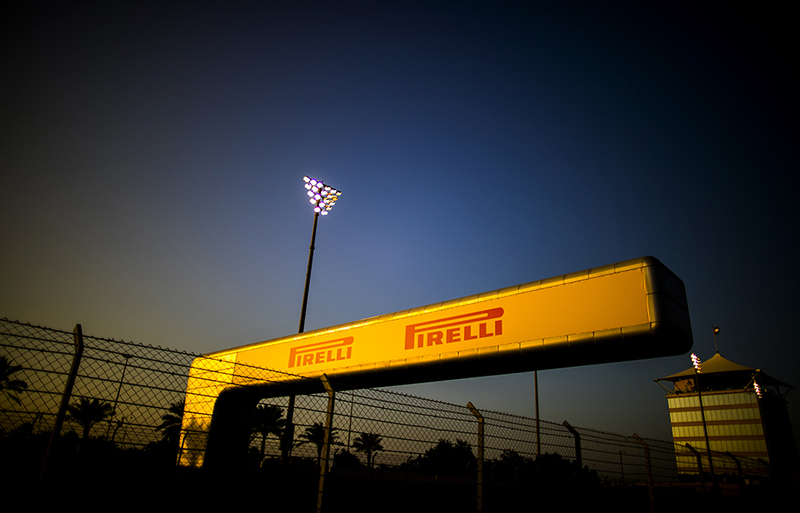 Pirelli advertisement board is seen in a late afternoon light during practice for the Abu Dhabi Formula One Grand Prix at Yas Marina Circuit on November 24, 2017 in Abu Dhabi, United Arab Emirates. 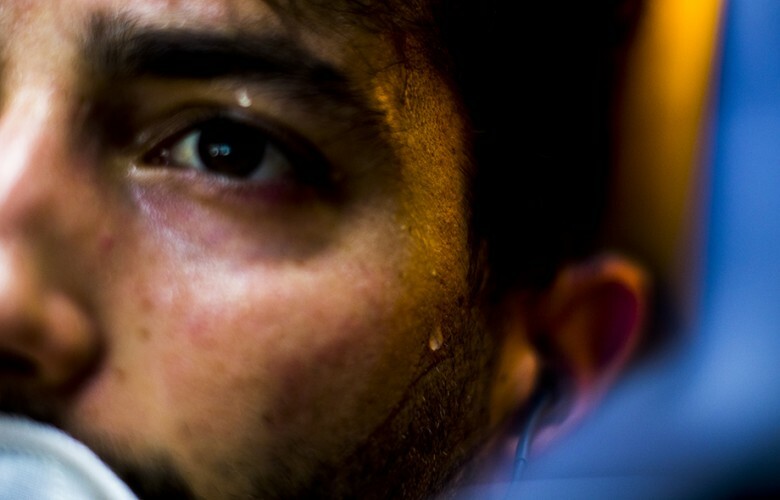 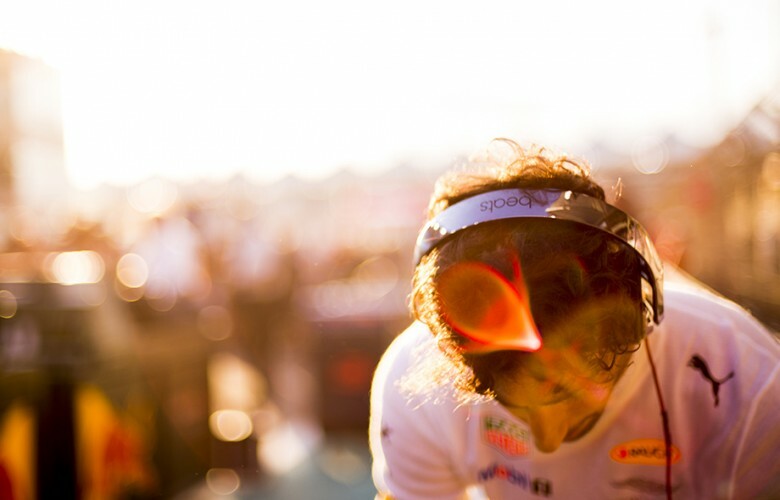 Drop of sweat comes on the face of Daniel Ricciardo of Australia and Red Bull Racing during practice prior qualifying for the Abu Dhabi Formula One Grand Prix at Yas Marina Circuit on November 25, 2017 in Abu Dhabi, United Arab Emirates. 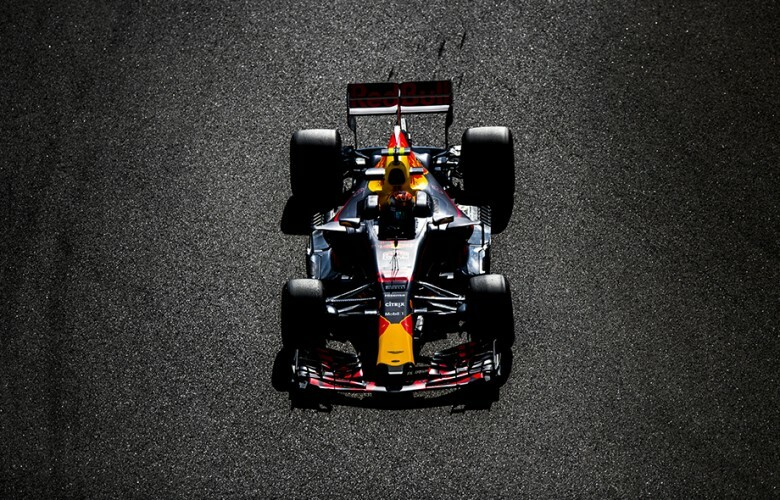 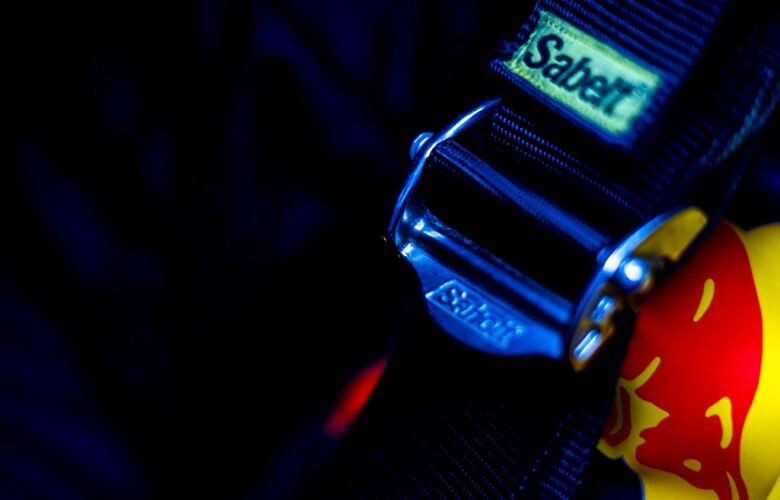 A detail view of the seat belt of Daniel Ricciardo of Australia and Red Bull Racing during practice prior qualifying for the Abu Dhabi Formula One Grand Prix at Yas Marina Circuit on November 25, 2017 in Abu Dhabi, United Arab Emirates. 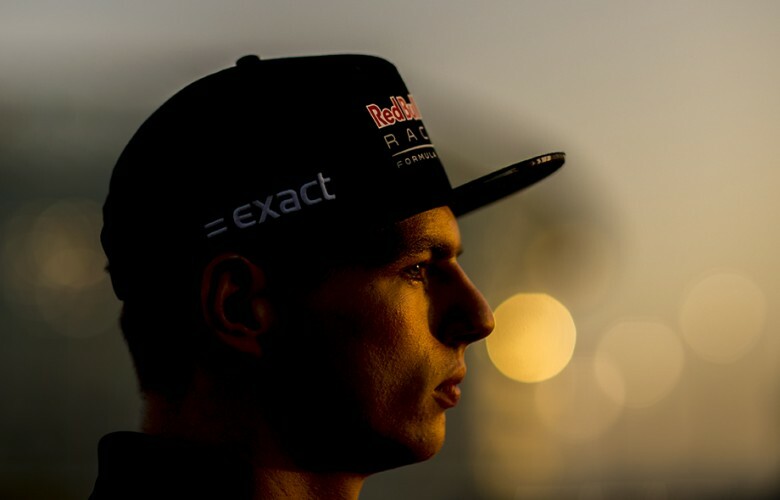 Max Verstappen of Netherlands and Red Bull Racing looks on during practice prior qualifying for the Abu Dhabi Formula One Grand Prix at Yas Marina Circuit on November 25, 2017 in Abu Dhabi, United Arab Emirates. 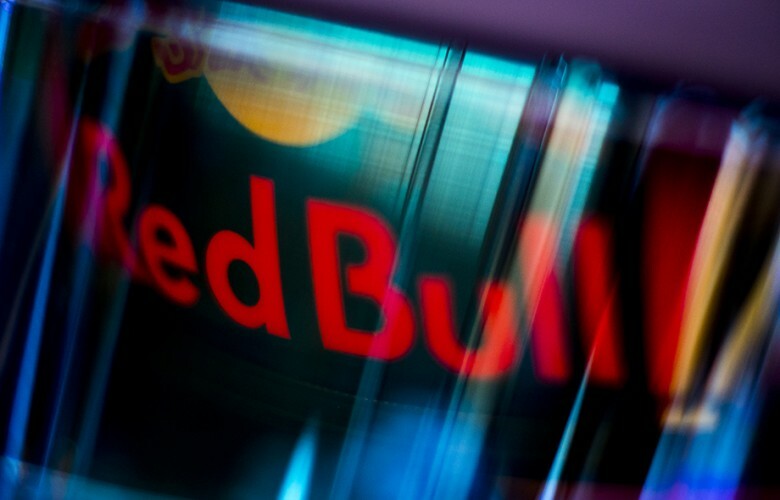 A detail view of the Red Bull logo is pictured on the crash helmet of Max Verstappen of Netherlands and Red Bull Racing during practice prior qualifying for the Abu Dhabi Formula One Grand Prix at Yas Marina Circuit on November 25, 2017 in Abu Dhabi, United Arab Emirates. 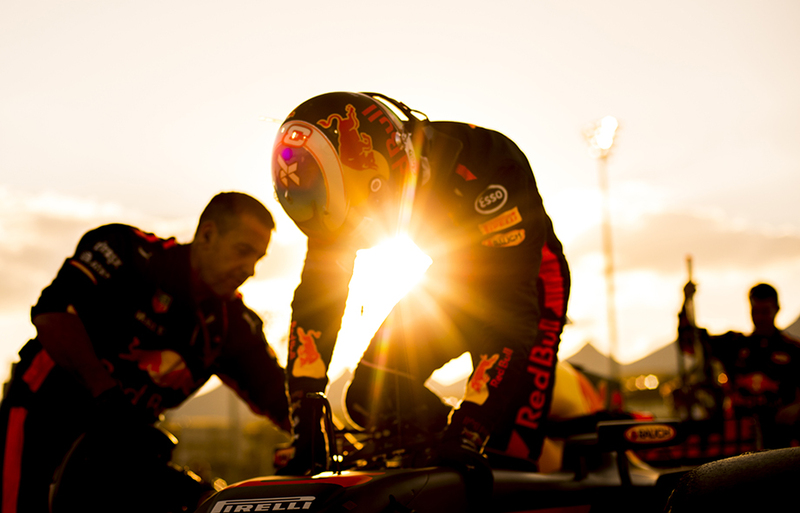 Max Verstappen of Netherlands and Red Bull Racing is pushed back into the garage during practice prior qualifying for the Abu Dhabi Formula One Grand Prix at Yas Marina Circuit on November 25, 2017 in Abu Dhabi, United Arab Emirates. 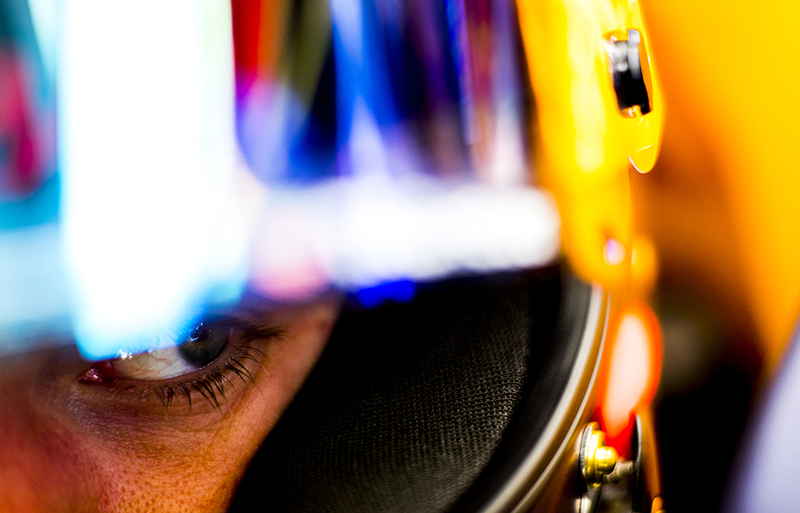 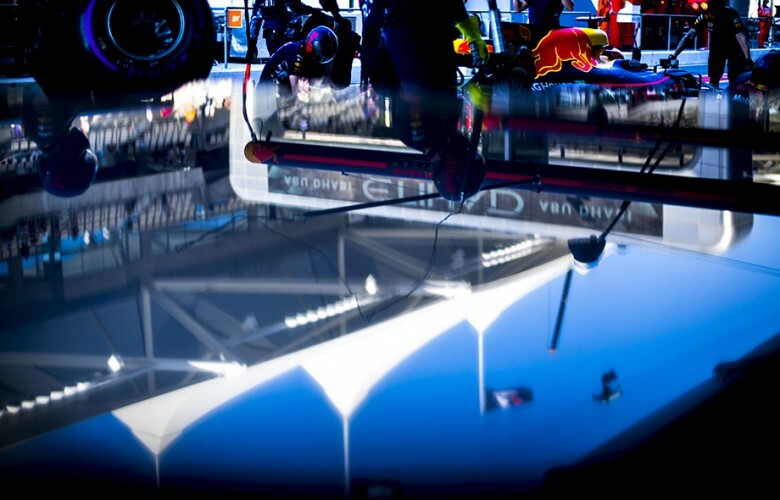 Max Verstappen of Netherlands and Red Bull Racing is seen inside his cockpit during practice prior qualifying for the Abu Dhabi Formula One Grand Prix at Yas Marina Circuit on November 25, 2017 in Abu Dhabi, United Arab Emirates. 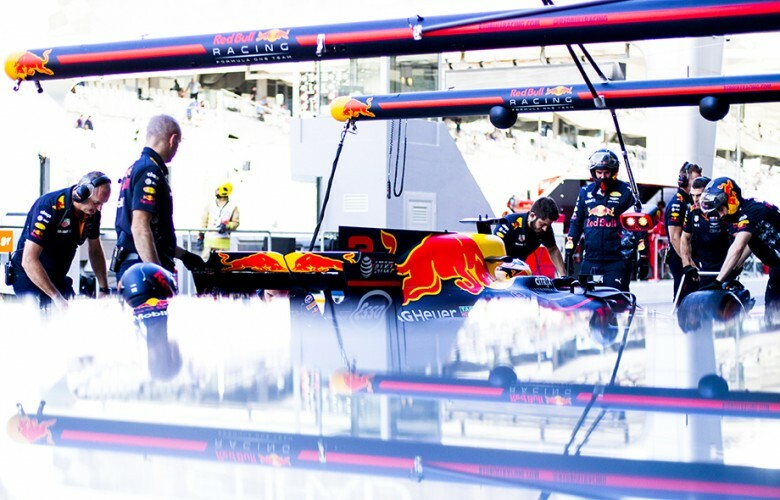 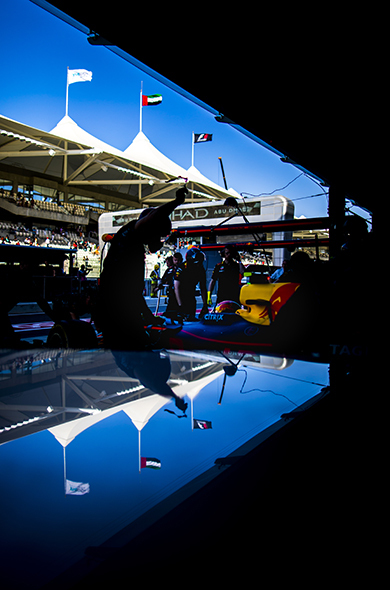 Daniel Ricciardo of Australia and Red Bull Racing drives in for a pitstop during practice prior qualifying for the Abu Dhabi Formula One Grand Prix at Yas Marina Circuit on November 25, 2017 in Abu Dhabi, United Arab Emirates. 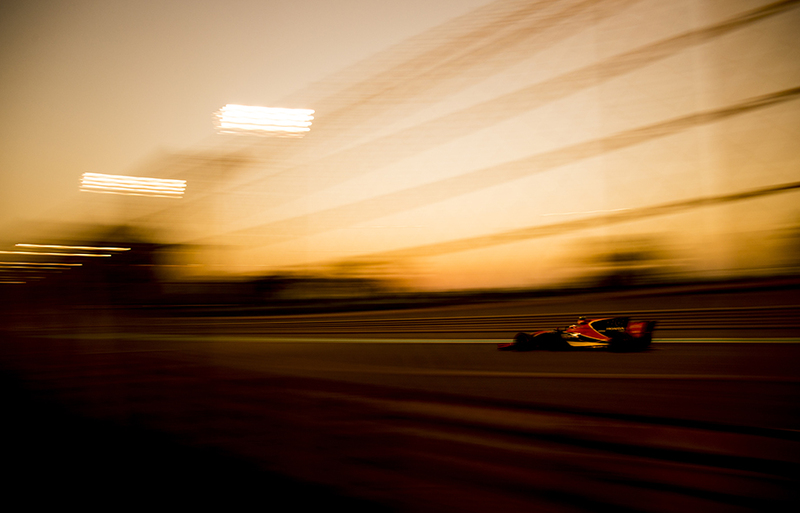 Fernando Alonso of Spain and McLaren-Honda drives his MCL32 during qualifying for the Abu Dhabi Formula One Grand Prix at Yas Marina Circuit on November 25, 2017 in Abu Dhabi, United Arab Emirates. Lewis Hamilton of Great Britain and Mercedes AMG Petronas drives in W08 during qualifying for the Abu Dhabi Formula One Grand Prix at Yas Marina Circuit on November 25, 2017 in Abu Dhabi, United Arab Emirates. 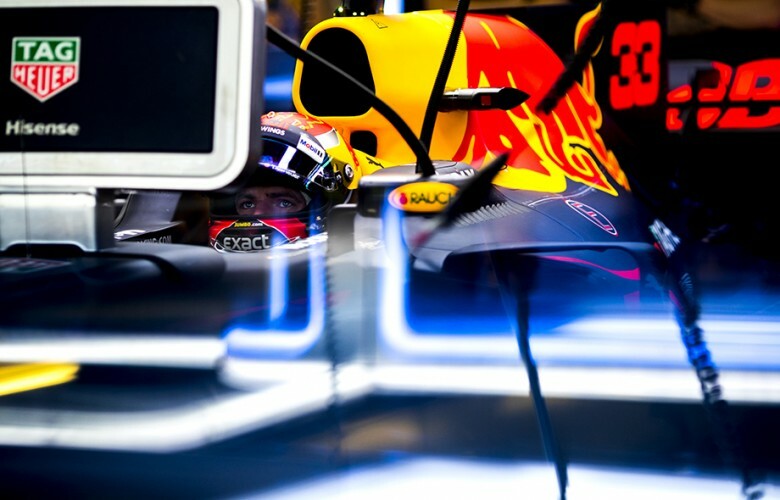 Daniel Ricciardo of Australia and Red Bull Racing is displayed on a giant screen inside his cockpit during qualifying for the Abu Dhabi Formula One Grand Prix at Yas Marina Circuit on November 25, 2017 in Abu Dhabi, United Arab Emirates. 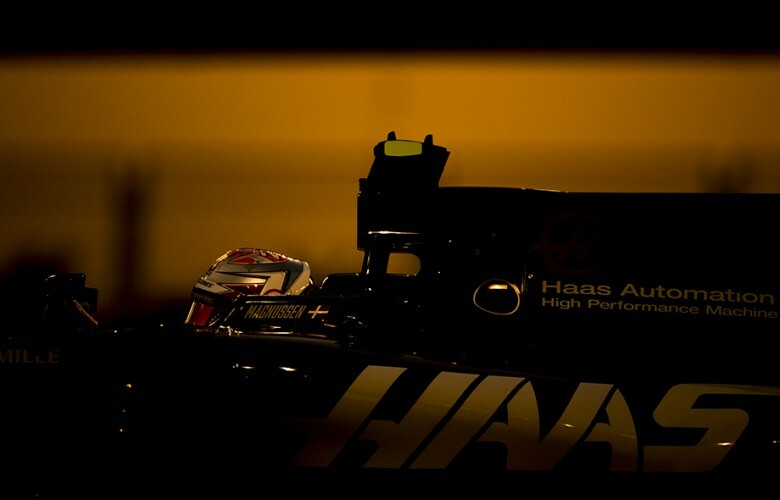 Kevin Magnussen of Denmark and Haas F1 Team drives his VF17 during qualifying for the Abu Dhabi Formula One Grand Prix at Yas Marina Circuit on November 25, 2017 in Abu Dhabi, United Arab Emirates. 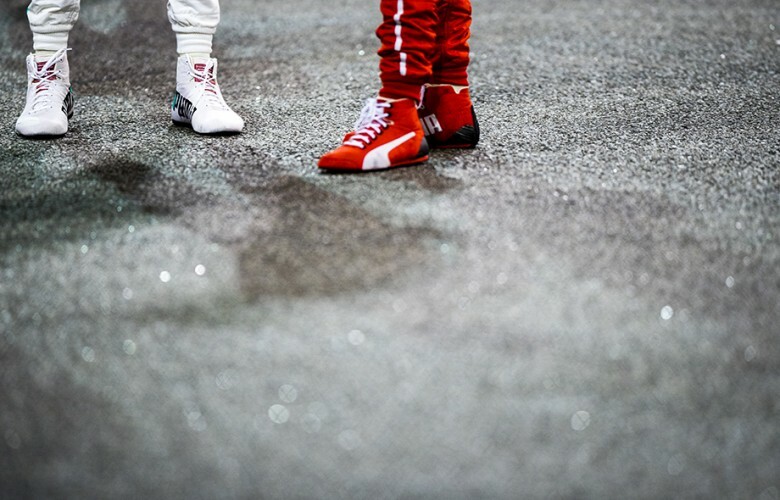 Lewis Hamilton of Great Britain and Mercedes AMG Petronas and Sebastian Vettel of Germany and Scuderia Ferrari are pictured following qualifying for the Abu Dhabi Formula One Grand Prix at Yas Marina Circuit on November 25, 2017 in Abu Dhabi, United Arab Emirates. 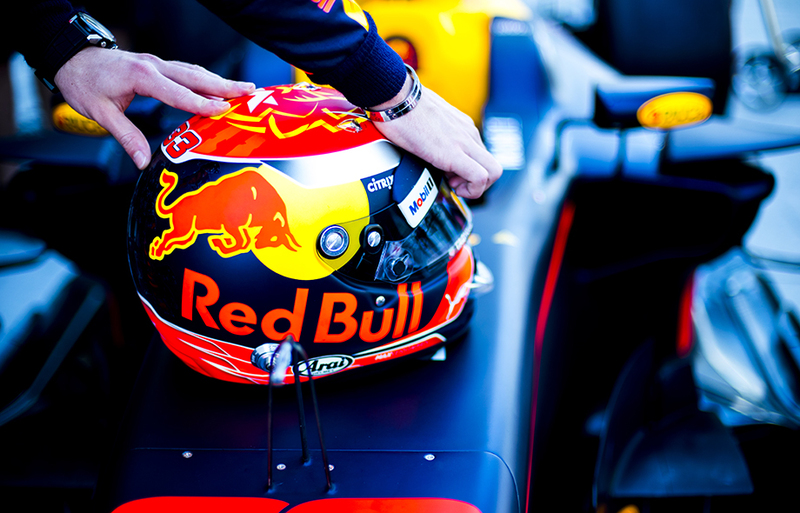 Max Verstappen of Netherlands and Red Bull Racing holds his crash helmet prior to the Abu Dhabi Formula One Grand Prix at Yas Marina Circuit on November 26, 2017 in Abu Dhabi, United Arab Emirates. Daniel Ricciardo of Australia and Red Bull Racing smiles during the end of season team photo call prior to the Abu Dhabi Formula One Grand Prix at Yas Marina Circuit on November 26, 2017 in Abu Dhabi, United Arab Emirates. 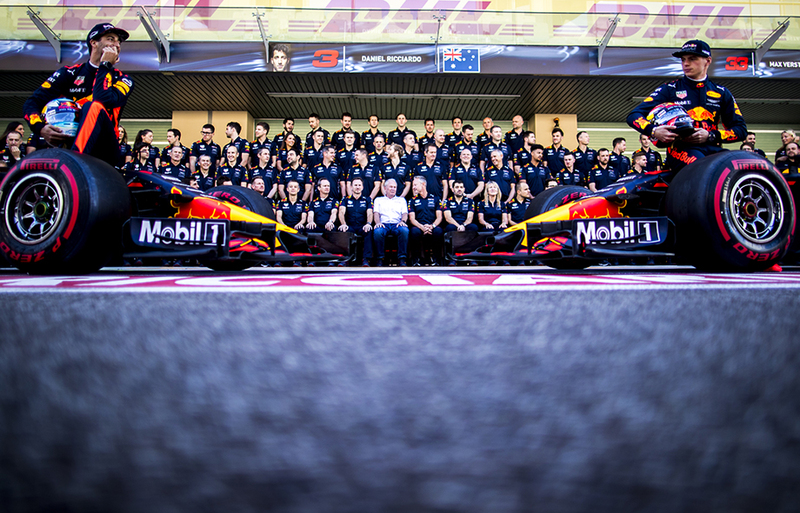 Daniel Ricciardo of Australia and Red Bull Racing and Max Verstappen of Netherlands and Red Bull Racing are pictured during the end of season team photo prior to the Abu Dhabi Formula One Grand Prix at Yas Marina Circuit on November 26, 2017 in Abu Dhabi, United Arab Emirates. 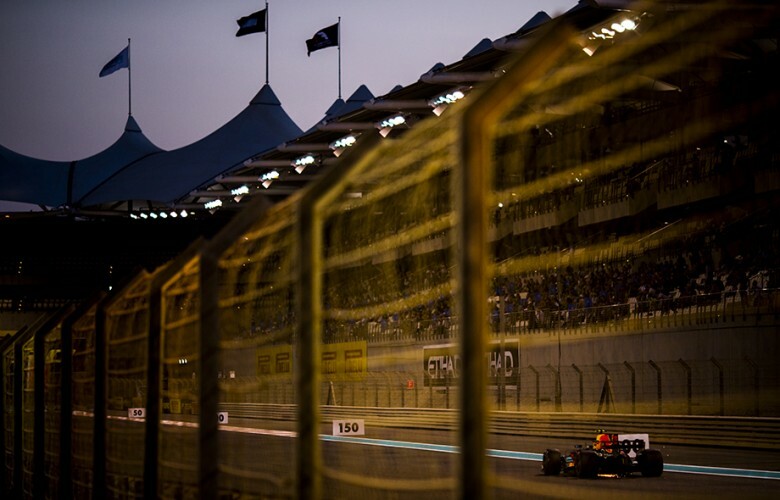 Pierre Gasly of France and Scuderia Toro Rosso drives in prior to the Abu Dhabi Formula One Grand Prix at Yas Marina Circuit on November 26, 2017 in Abu Dhabi, United Arab Emirates. 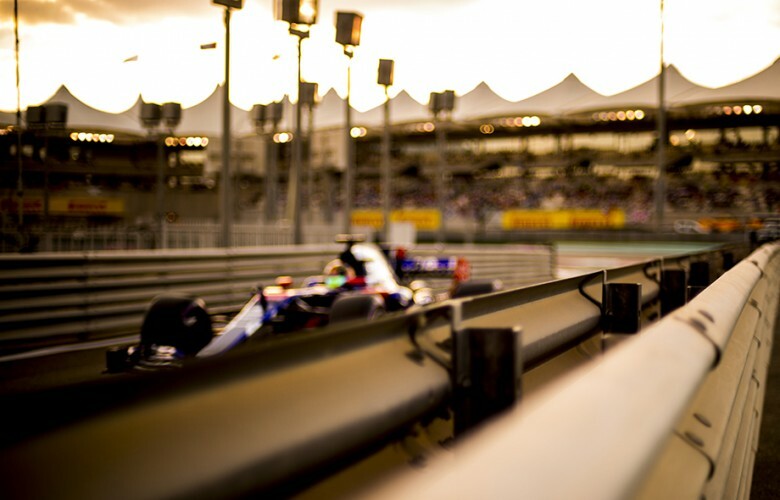 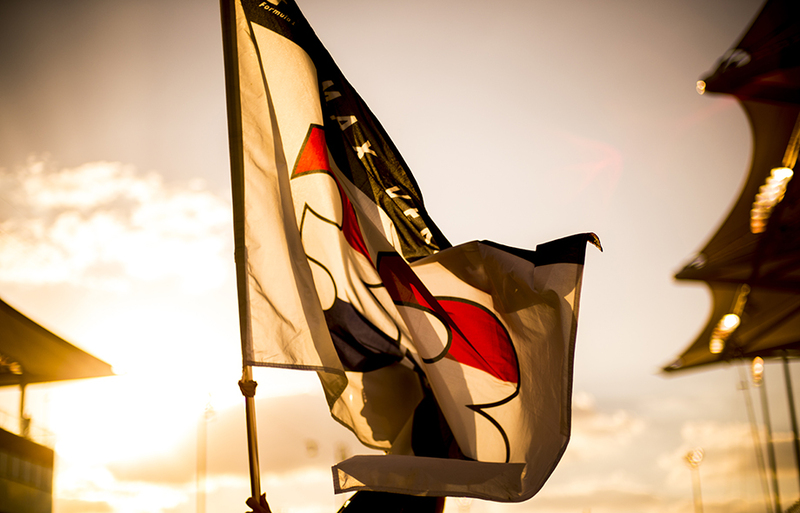 A grid girl holds the flag with the name of Max Verstappen of Netherlands and Red Bull Racing prior to the Abu Dhabi Formula One Grand Prix at Yas Marina Circuit on November 26, 2017 in Abu Dhabi, United Arab Emirates. 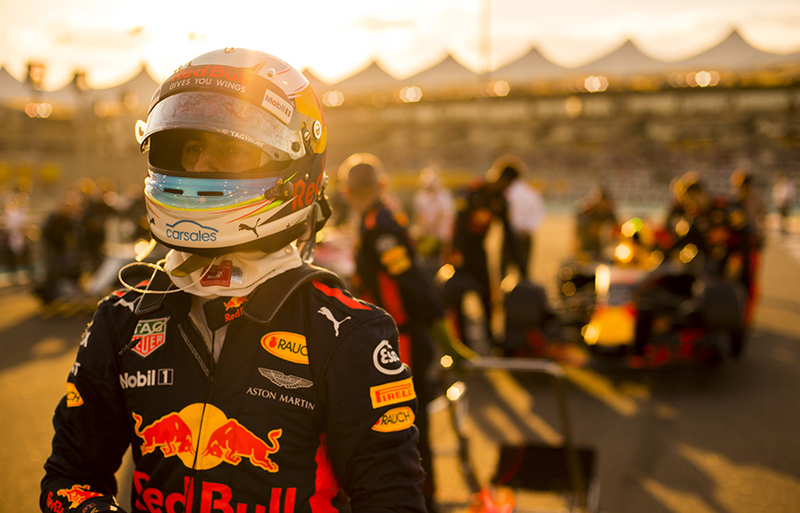 Daniel Ricciardo of Australia and Red Bull Racing steps out of his RB13 prior to the Abu Dhabi Formula One Grand Prix at Yas Marina Circuit on November 26, 2017 in Abu Dhabi, United Arab Emirates. 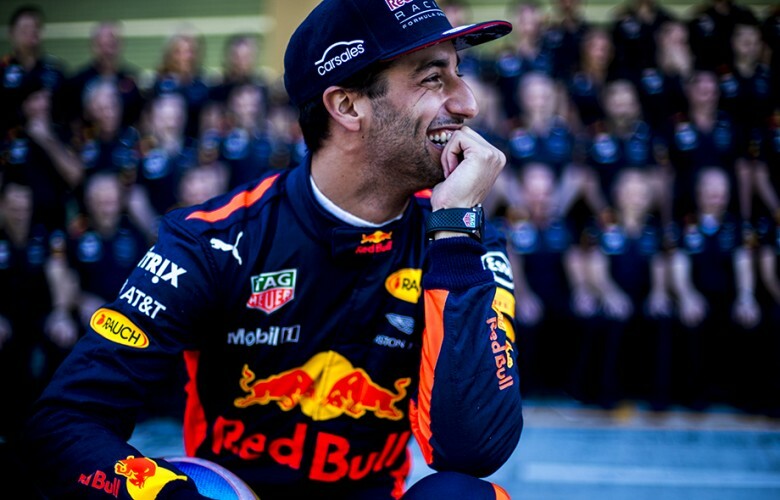 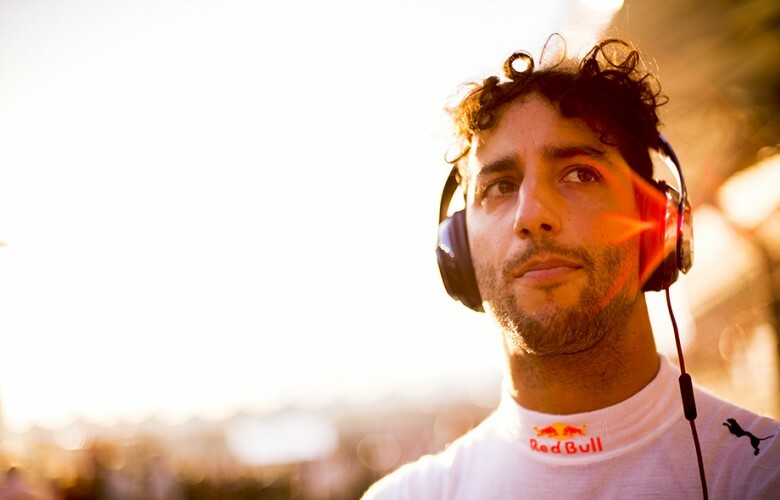 Daniel Ricciardo of Australia and Red Bull Racing is pictured prior to the Abu Dhabi Formula One Grand Prix at Yas Marina Circuit on November 26, 2017 in Abu Dhabi, United Arab Emirates. 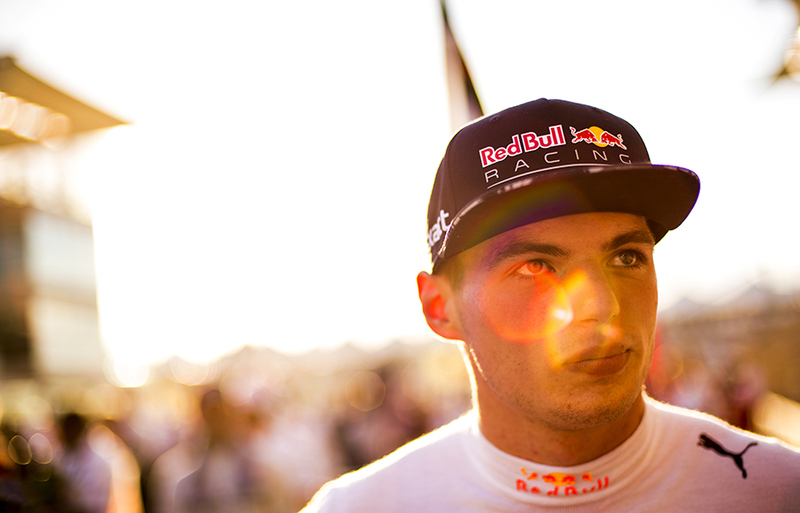 Max Verstappen of Netherlands and Red Bull Racing is pictured prior to the Abu Dhabi Formula One Grand Prix at Yas Marina Circuit on November 26, 2017 in Abu Dhabi, United Arab Emirates. Team Red Bull Racing is seen prior to the Abu Dhabi Formula One Grand Prix at Yas Marina Circuit on November 26, 2017 in Abu Dhabi, United Arab Emirates. 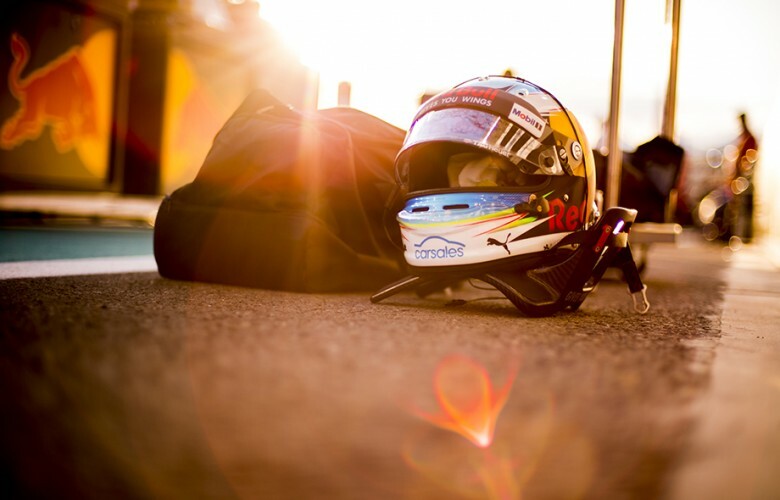 A detail view of the crash helmet of Daniel Ricciardo of Australia and Red Bull Racing is seen ahead of the Abu Dhabi Formula One Grand Prix at Yas Marina Circuit on November 26, 2017 in Abu Dhabi, United Arab Emirates. 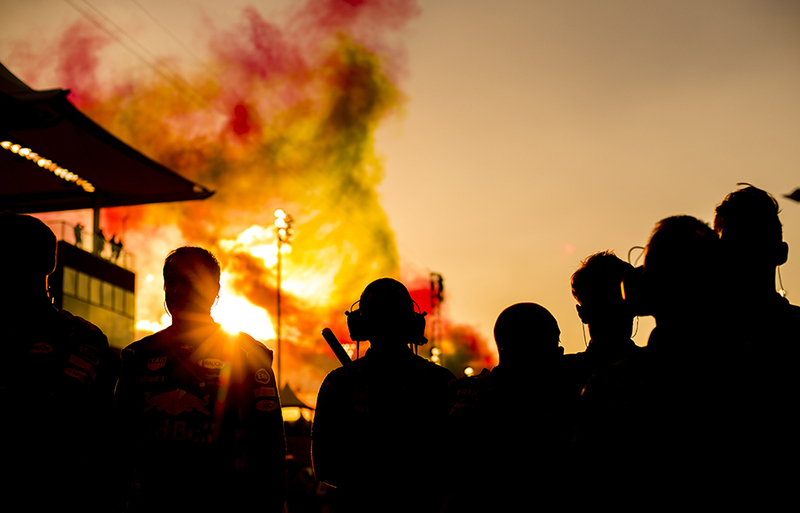 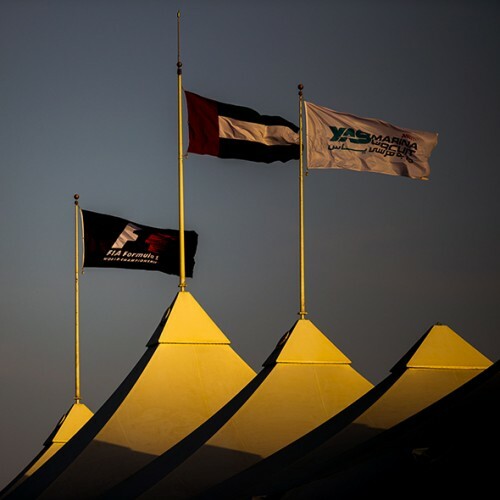 Panorama view of the skies over the circuit coloured in colours of the UAE ahead of the Abu Dhabi Formula One Grand Prix at Yas Marina Circuit on November 26, 2017 in Abu Dhabi, United Arab Emirates. 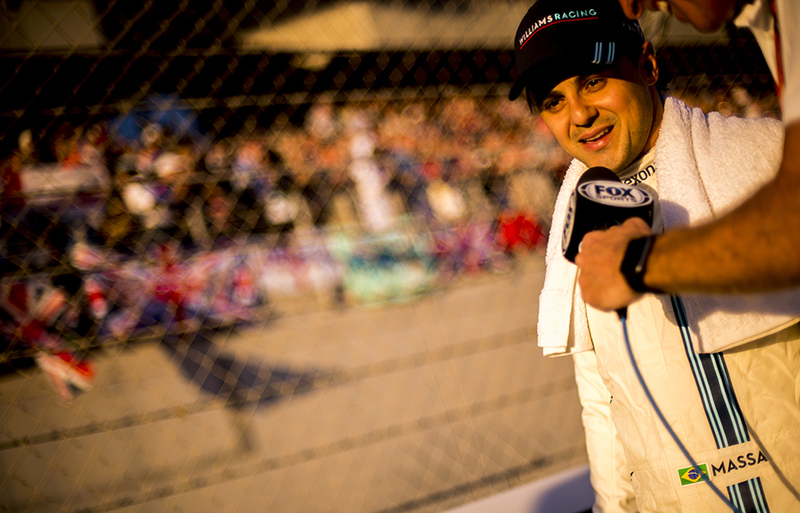 Felipe Massa of Brazil and Williams Martini Racing gives interview ahead of his last ever race prior to the Abu Dhabi Formula One Grand Prix at Yas Marina Circuit on November 26, 2017 in Abu Dhabi, United Arab Emirates. 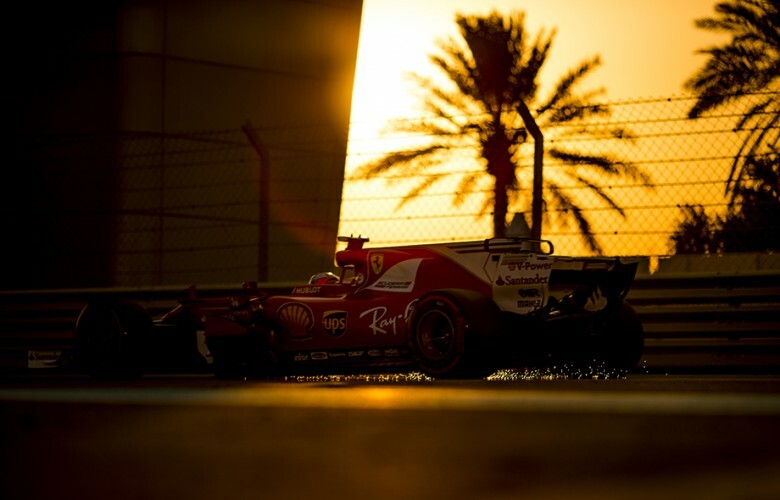 Brendon Hartley of New Zealand and Scuderia Toro Rosso gets ready for the Abu Dhabi Formula One Grand Prix at Yas Marina Circuit on November 26, 2017 in Abu Dhabi, United Arab Emirates. 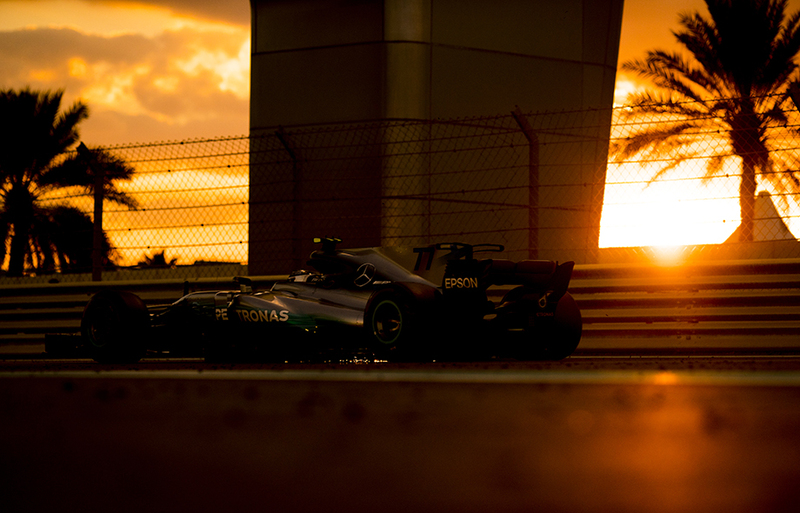 Valtteri Bottas of Finland and Mercedes AMG Petronas as sun sets down during the Abu Dhabi Formula One Grand Prix at Yas Marina Circuit on November 26, 2017 in Abu Dhabi, United Arab Emirates. 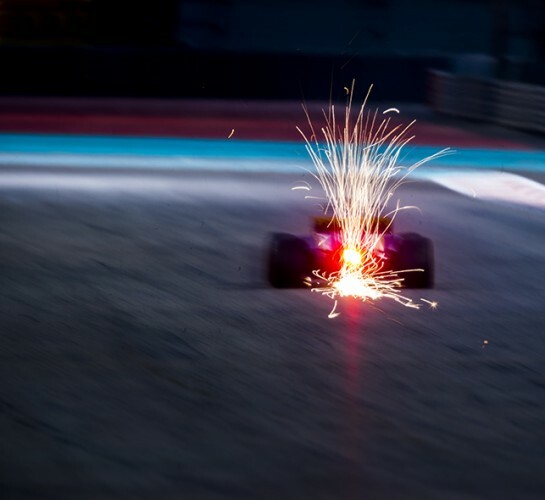 Sparks come off the Renault of Nico Hulkenberg of Germany and Renault Sport Formula 1 Team during the Abu Dhabi Formula One Grand Prix at Yas Marina Circuit on November 26, 2017 in Abu Dhabi, United Arab Emirates. 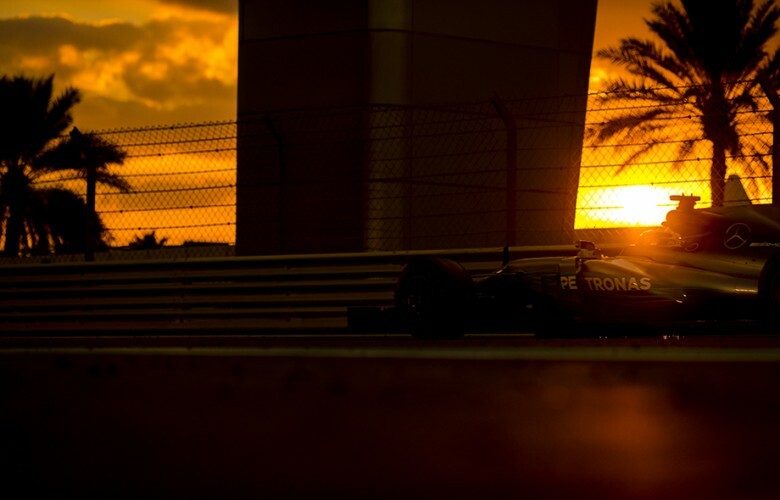 Lewis Hamilton of Great Britain and Mercedes AMG Petronas as sun sets down during the Abu Dhabi Formula One Grand Prix at Yas Marina Circuit on November 26, 2017 in Abu Dhabi, United Arab Emirates. 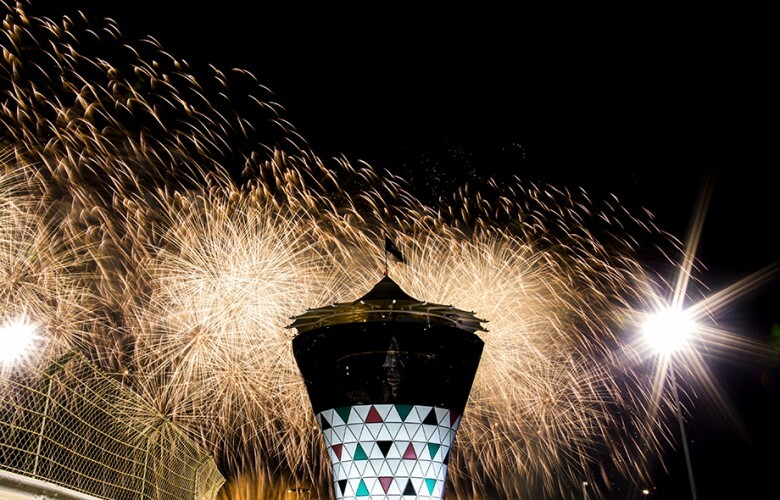 Fireworks go off following the Abu Dhabi Formula One Grand Prix at Yas Marina Circuit on November 26, 2017 in Abu Dhabi, United Arab Emirates.